One of the biggest announcement’s of President Trump first 100 days was his call for massive federal tax reform. The Trump tax plan is what America needs! 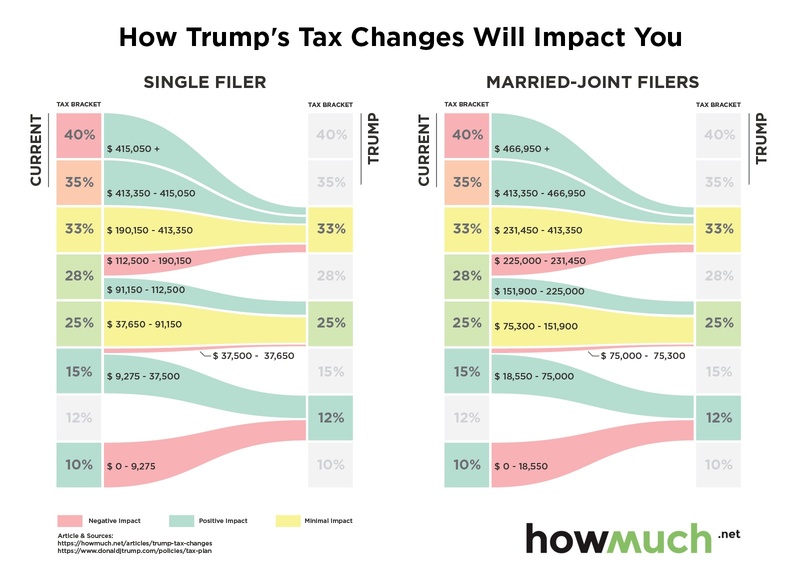 The Trump tax plan will radically simplify our ridiculously complicated tax code. Bulldoze it, in fact! The Trump Tax Plan Means Reform! This is something that needs to happen! 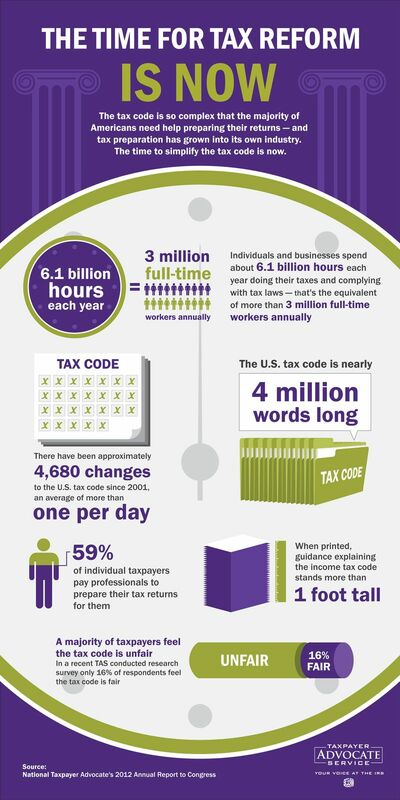 Our tax code is complicated and gigantic. It is not designed for ease, it is designed for confusion. We’ve needed tax reform for decades! 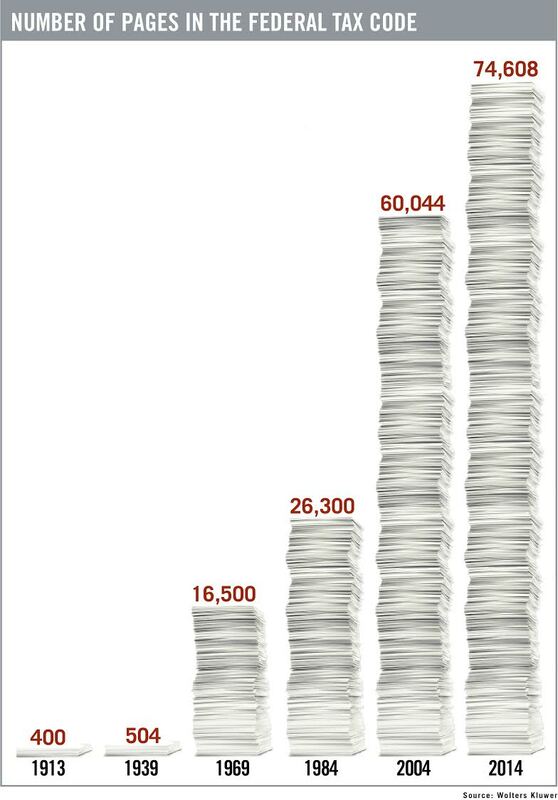 The tax code is growing and growing! And compliance with it costs us millions. The Trump plan will smooth our brackets into three distinct groups. This means most Americans will be getting a substantial tax cut! Growth for families and the middle class! The plan is a massive cut for the middle class! Some families will be paying up to $10,000 less a year! That’s huge. That’s money that can go towards retirement, investing, college tuition, or repairs on your home! That money won’t be going towards government waste but will be directly injected into the economy. More money in taxpayers’ pockets means more economic growth for everyone! The plan overall is simpler for businesses and families! The elimination of deductions and loopholes will ensure that more people are paying their fair share and won’t have to result to accounting tricks and lies to comply with the tax plan. This graphic is from an earlier version, but the business taxes and ending of deductions remains! President Trump promised radical change and to Drain the Swamp. 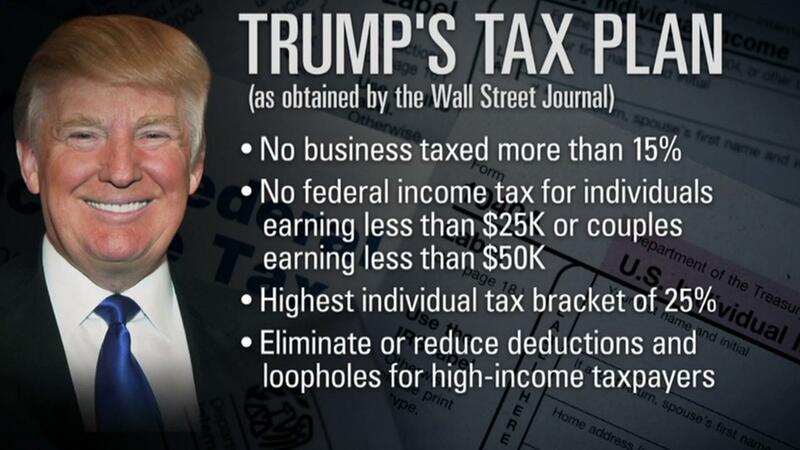 This Trump tax plan achieves both goals. By making filing simpler for businesses and families, we are ensuring that the government gets the revenue it needs and the taxpayer fully understands how much they owe. Share your thoughts on President Trump’s tax plan in the comments below.